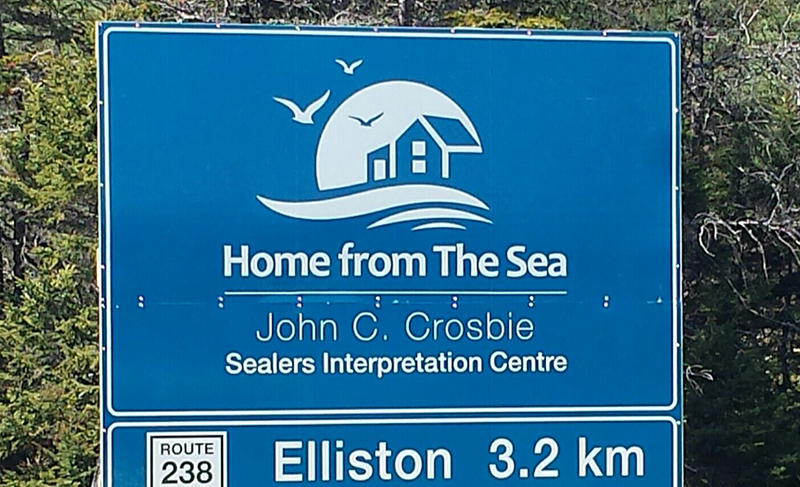 We are located in Elliston on the NE end of the Bonavista Peninsula, minutes from the regional centre of Bonavista. Take Exit 26 from the Trans-Canada Highway and proceed along Route NL-230N for 90.5 km. Turn right on NL-238 and in 5.6 km you’re here. We will be holding an online auction from December 5th at 10 AM until noon, December 9th via our Facebook page. View our daily activities by visiting The Experience. Whether you are a teacher looking to provide students with a cultural experience or a tour operator with a tight schedule, our staff will work with you to customize a memorable experience. We are also pleased to assist with any additional planning for your visit. 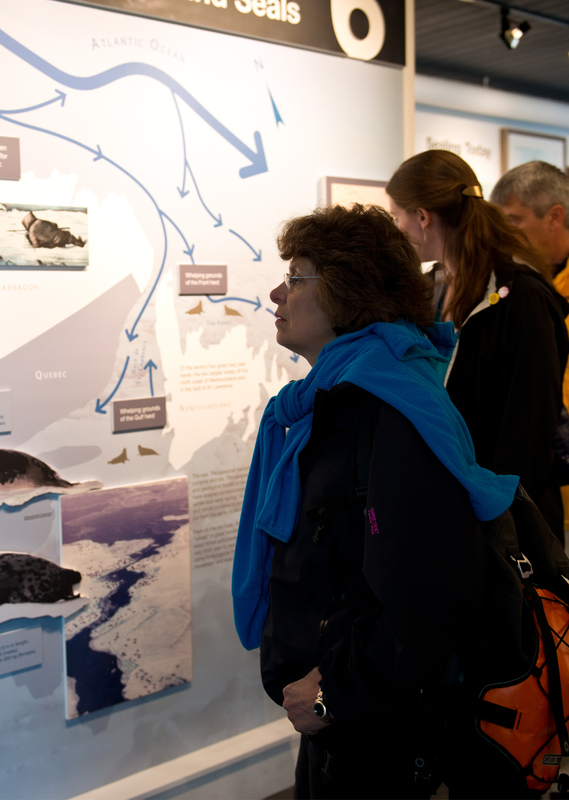 Luncheon talks and walking tours are just two ways to get the inside story from our guides and storytellers! Call us and tell us your needs. 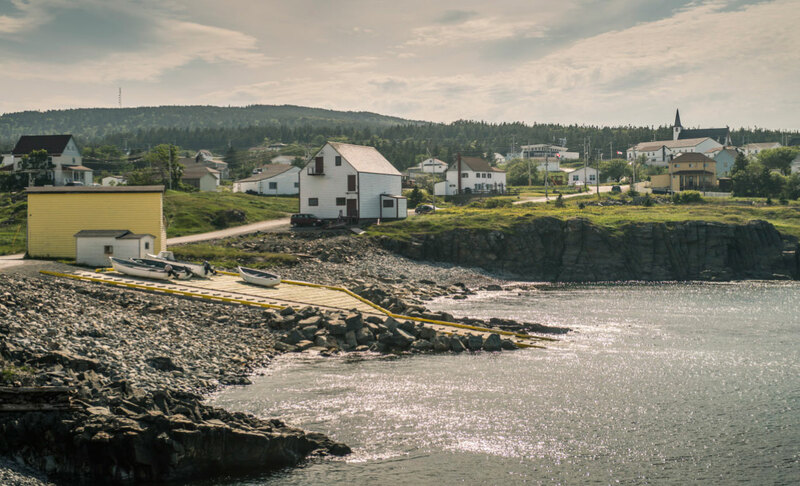 With one of the most accessible puffin colonies in North America, over a hundred root cellars, a food festival and a rich maritime cultural heritage developed in a backdrop of sweeping coastal vistas, icebergs and whales, Elliston is a gem you can’t afford to miss.